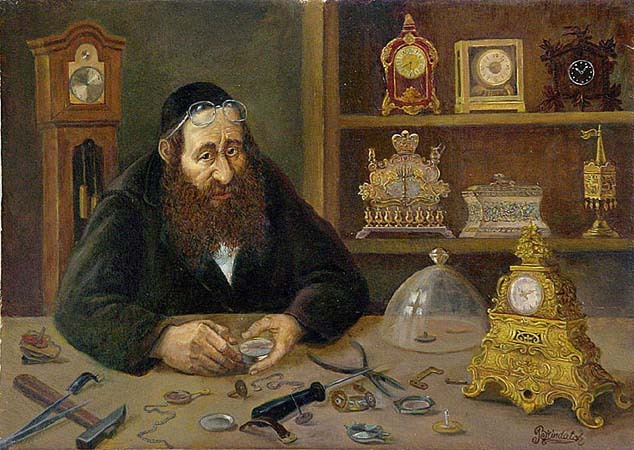 What role does patience play in our avodas Hashem? The Pele Yoetz discusses the virtue of patience and I saw that he specifically addressed patience as a form of avodas Hashem. While people generally think of avodah as davening, saying Tehillim, or performing specific mitzvos, the way we act at all times is a form of avodas Hashem. The Holy Baal Shem Tov stressed the idea many times that when a person is unable to learn or daven he should serve Hashem in the situation he finds himself. Specifically, in cases when one's temper may be tested by a spouse, child, co-worker, etc. In all these situations one must learn patience and how to guard oneself against exploding. Sefer Chassidim #86 teaches ,"Before you speak, speech is your captive, after you have spoken you are its captive." Powerful words. The Talmud likewise teaches in Megillah 18a "A word's value is 1 selah, silence is worth double that." And, in Tractate Brachos 20a, a rabbi once saw a woman wearing immodest clothes and he confronted and embarrassed her. He was subsequently fined 400 zuz when it was revealed that she wasn't even Jewish and that he had accosted her for no reason. This woman's name was Matun which also means patience. 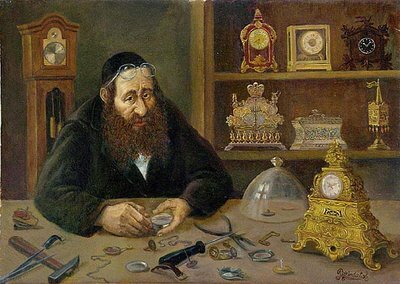 The rabbi thus taught patience is worth 400 zuz. When the High Priest Aharon lost his sons, the Torah says "veyidom Aharon" - Aharon was silent. Sometimes silence is louder than words. By accepting Hashem's judgments and decrees we demonstrate our faith in him. May Hashem strengthen us in Emunah and Savlanus. Of quite personal importance to me right now. Thank you for this timely post. I notice the time you take picking suitable pictures for your posts. A very apt picture. Excellent question and response. At what stage is the Degel translation at this point? The Degel project is still in its infancy, as I am still translating passages from the sefer and annotating them. I had hoped to create a project similar to the Noam Elimelech translation with illustrative stories for each Parsha which took approx 2 years. However this now seems impossible as there are almost no stories about the Degel Machne Efraim. I have found a max. of 4 stories in all in print. I therefore am considering using stories of the Baal Shem Tov himself since the Degel was his grandson and since many of the Baal Shem Tov's most important teachings are introduced and incorporated in the Degel. Noam Elimelech is going to print within the next 12 months or so. I hope that the Degel will follow shortly. "Question & Answer With Rabbi Tal Zwecker - Patience"